Advantages: Impressive content on the Bf 109G-10 including multi-media (aircraft sounds and interviews with restorers); reference list; 1,200 restoration photos! If you are a ME-109 buff (or Bf 109 for the purists) and thought that you had all of the references you could find, think again, for Derek Brown has brought the 109 into the multi-media age. His company, Buffie’s Best has released their first CD from a promised list of titles covering the restoration of famous aircraft of WWII. Where better to start than with one of the most popular aircraft of World War II if Hyperscale and IPMS shows are any indication. The focus of the CD is, as the title states, on surviving airframes and restoration efforts. But the CD covers more than just the G-10; it has images and information on the many variants in museums or under recent restoration. The CD comes in a slim case with beautiful cover art done by Dekker Thierry, appropriately a G-10. The label on the CD bears the same art. A quick scan of the disk shows that 588mb of the 680mb capacity of the disk is filled with content. So what do you get for the money? The disk self loaded when I inserted in the drive; it worked on both my Windows 2000 and Windows XP machines without any problems. Instructions are provided inside the case Mac users. Upon startup users are taken to a slide show that flashes images of well-built 109 models, at the same time the sounds of a 109 engine sputtering to life fill the speakers! (Unfortunately Mac users will not get the auto start sequence and hear the engine sounds.) I have to say that you couldn’t duplicate that in a book. The slide show gives way to a page with the cover art and a button at the top of that launches you into the table of contents page. This time the change of page is accompanied by the sound of a 109 fly-by. The table of comments page is in a split frame format, with an adjustable divider. As you navigate around the CD, the table remains in the left window allowing to you to easily navigate to another chapter. The text and chapter contents are displayed on the right, with all texts in an easy to read font and point size.There are 8 chapters on the CD. Chapter 1, Historic Overview of the ME-BF-109, provides a brief history and evolution of the airframes, listing the major types. Represented images are provided. Chapter 2, History of Restored Airframes, written by Richard Corey, discusses the detective work required to identify and restore 60 plus year old aircraft. In this case two G-10 airframes under restoration confounded the restorers. The restorers realized that the airframes had in fact be rebuilt from earlier types into G-10s, which apparently was a standard wartime expedient, leading to contradictory factory markings. And I thought determining the correct color scheme was the hardest part of a restoration! Chapter 3, Restoration Challenges, is a fascination digital audio interview with restoration experts at Vintage Aircraft. Chapter 4, List and Photos of Surviving Me-109s, provides just that. When you click on the thumbnail images the pictures fill the screen rather than remaining in the split frame format. This allows the viewer to best see the aircraft. The images are of high quality and cover well the survivors, whether in a museum or on the warbirds tour. In fact there is a whole section just on surviving Buchons, Spanish 109s with Rolls Royce Merlin engines - you know the same planes from the movie “The Battle of Britain”. 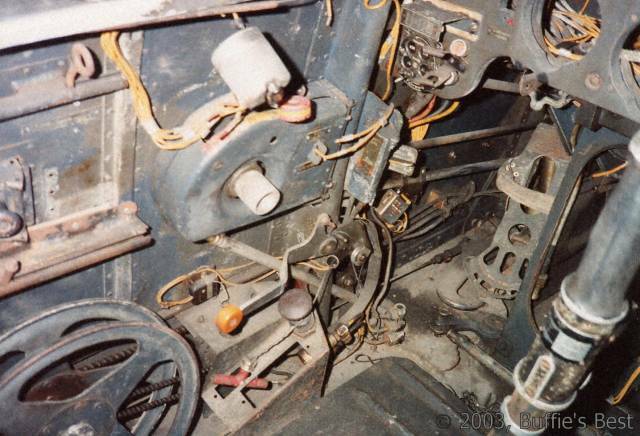 Some of these images are actually Czech built Avias, with Jumo engines, and this I have been told will be corrected in e next release of the CD. Chapter 5 - Models, Books and Illustrations – includes some nice profile art by Dekker Thierry, a well-known illustrator. This chapter also includes a nice sampling of built models of 109s by some well know modelers; but I was surprised who had not contributed or been asked to contribute. Never-the-less, the models presented are awe-inspiring and a good sampling of the talent focused on modeling this aircraft. The least useful part of this chapter is the section in the chapter that contains a survey of books, models and accessories. No reviews are provided just pictures of the cover. The kit list and book list maybe comprehensive, but there is no way know it, since there is no text. I know from experience that the accessories listed falls well short of the total currently available or produced in the past. This part of the chapter should be overhauled or eliminated and instead links provided to websites with such information. Chapter 6, Restoration Photos, is perfect for the modeler with advance modeling syndrome (AMS). 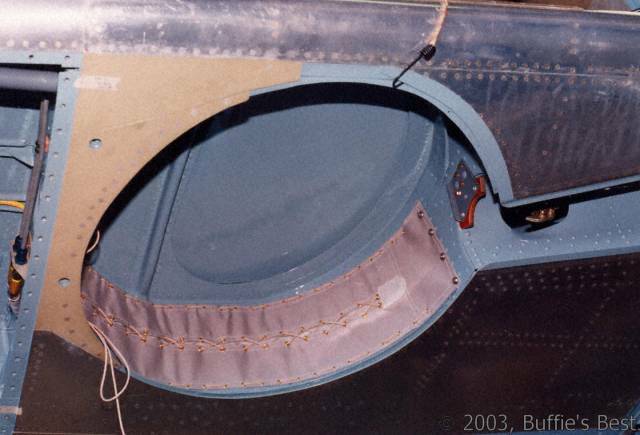 There is enough photographic evidence in this chapter to install every flight system in your model! The menu for this chapter is linked to an animated profile of the 109. As your cursor lingers over each menu button at the top of the screen, bullet holes appear in the referenced part of the plane. The landing gear button is the exception; in this case the gear lowers! The photos are clear and comprehensive. Also included in this chapter are scanned in copies of 109 tech manuals and pictures of builder’s plates! Lastly, there is a special section that covers 109s in Yugoslav service. More info could be provided here, but the coverage is quite nice. This chapter and chapter 4 make the disk worth buying. Chapter 7, Other CDs, advertises future releases and provides a comments page. So what is missing or lacking? Well keep in mind that this CD supplements the wealth of information already out there on the 109 and tries to focus on the survivors and restoration process. With that said, the only additional coverage I would like to see is a discussion of Luftwaffe colors used and how camouflage changes through the course of the war. A restorer’s perspective on this challenge would be insightful. I would like to see a list of links to website with accurate coverage on the subject. I realized that websites can be fleeting, but there are some that have proven enduring. Overall, I was impressed by the quality of the CD both in engineering and content. It is ambitious in its coverage of the subject and presents it well with the minor exceptions that in no way detract from the total quality. 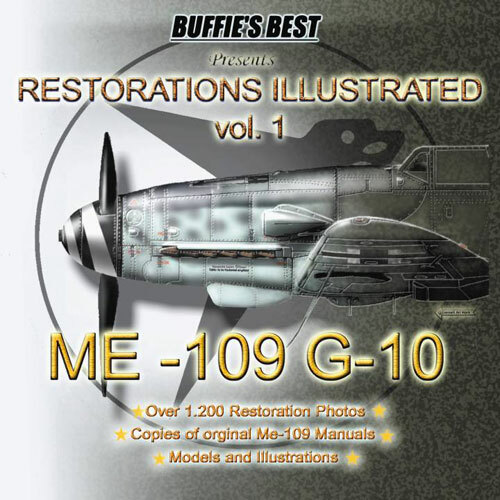 If you like the BF-109 or just aircraft restoration, either as an aviation enthusiast or a modeler, this CD provides a lot of images and information. I can’t wait for the Wildcat disk!